Thinking Of Selling Some Land?? Ever wondered what you could be leaving behind ?? 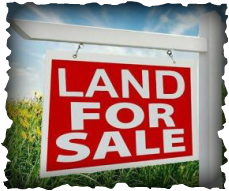 Contact us and we will happily scan the land for you. We work in a tidy manner and remove all scrap metal items that could harm animals and people etc. We are fully insured with the National Council For Metal Detecting & Federation Of Independent Detectorist. There is NO FEE for this service so if you would like more information please use our contacts page.